At Precision Compounding Pharmacy, we’re setting the standard for U.S. compounding pharmacies by creating a culture committed to excellence and continuous improvement. 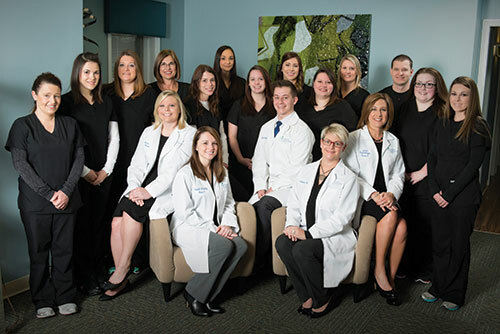 We are the only PCAB Accredited Pharmacy in southern Indiana. We insist on using only the highest quality ingredients. We invest in advanced technology for more accurate measurement. We continually seek out and adopt best practices and improved processes. We regularly test for potency. We invest considerable time and resources in continual education. We work with your physician or specialist to find the best solution for you. 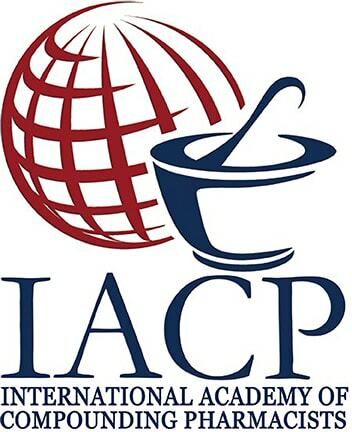 We offer more than 30 years of combined compounding experience. 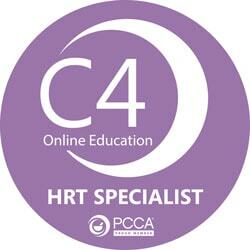 We have C4 Hormone Specialists Certification. No other compounding pharmacy in the region can say all that. And our emphasis on the health and well-being of our patients goes beyond compounding. For example, our Wellness Center offers education, advice and natural solutions for those seeking a healthy lifestyle. Join the Precision Compounding Pharmacy team! Precision Compounding Pharmacy is looking for new team members. As we approach our 10 year anniversary we are blessed with continued growth. The following positions are available: data entry technician, shipping/receiving/inventory management technician, customer service representative, and compounding lab technician. Prior experience as a pharmacy technician is preferred. If you desire to be a part of a professional team accomplishing great things in this community and have the work ethic and skill set to benefit our team, please send your resume to leahd@pcpnewalbany.com.